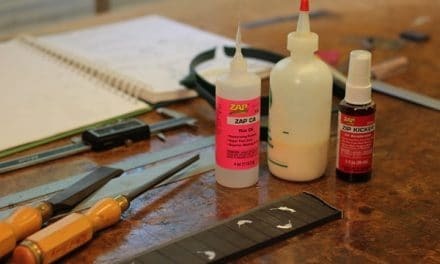 The first step to being able to make the right adjustments to your guitar, to take the right measurements , to really be able to fine tune your instrument and get the most from it; starts with gaining a better understanding of this question; how does a guitar work? 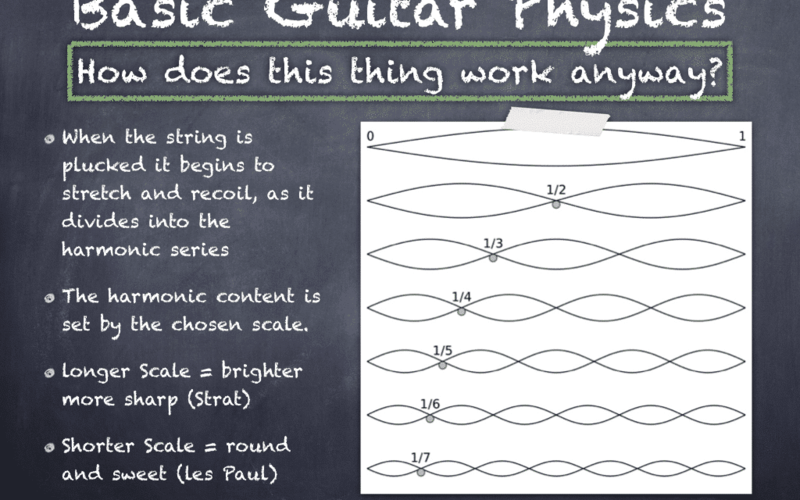 What are the basic principles of physics and other types of phenomena and relationships that are interacting and taking place within the system of the guitar? 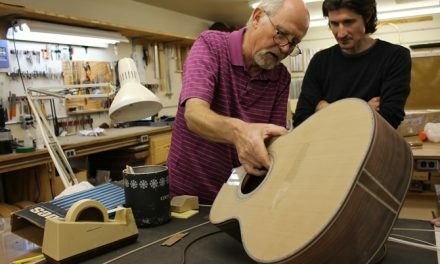 This will be the subject for this section of the guitar making course – Guitar care and maintenance 101 – Guitar physics and setup for luthiers and guitar players. The Guitar string is set in motion when it is plucked by the guitar player. This is the input to the system. It is helpful to think of the guitar like a system where the guitar body and all the other components are functioning like a type of processor. If it were a computer, they would be the processor or computer chip that will take the initial signal and do something with it. 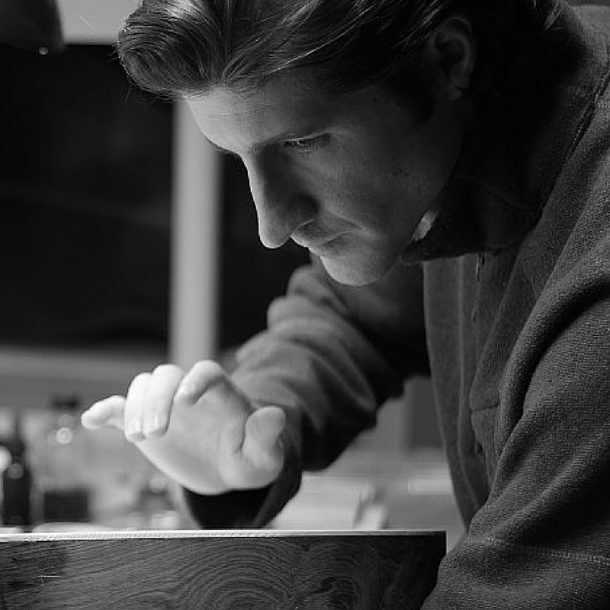 So you could say we are programming the guitar as we are designing and building it to act upon the input in a desired way when it is received. The place where this begins that we will be focusing on right now is the input itself. What controls the content of that initial input? The character(content) of the input is determined in a large degree by the scale length. 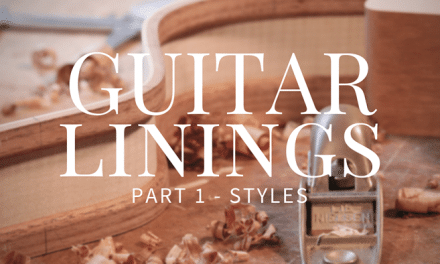 The scale length of the guitar is something I talk about often because I think it is so important to be considering the scale length as you are designing your guitar or maybe even choosing a guitar if you are a player. The scale length is the distance between the nut and the saddle of the guitar. The string is stretched across that distance and it sets the vibrating length of the string. We will talk more about the scale length in upcoming sections, but for now lets just picture this scale length with the string tuned up to pitch. It is set in motion and the very first thing the string does is vibrate at what we call its fundamental mode or vibration pattern. The fundamental of a note is when the guitar string vibrates along its whole length in one motion producing its lowest frequency for that given string length. It is a little bit similar to the root of a chord. For example, the fundamental of an E string is vibrating at an E. This gives the note its name just as the root of a chord gives the chord its name, even though in both cases there are other frequencies present. The harmonic content present is what gives the note its character, does it sound harsh or warm or round, sweet, etc.? Much of what we are hearing as the character of the note is coming from the presence or lack of the different harmonic series that accompany the fundamental frequency. The scale length itself is to a large degree determining what harmonic content will be present in the string as it vibrates and as a result the tonal character of the notes themselves. For example: Think of a Stratocaster guitar and the tone it has, compare this to that of a Les Paul. The Start will have a brighter, more cutting treble sound with tighter bass strings, and the Les Paul will have sweeter more rounded trebles with softer less focused bass notes. 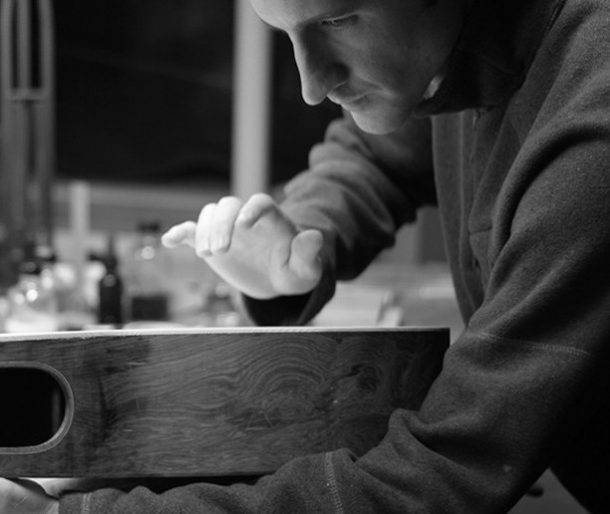 One of the main reasons for this difference, even more so than the woods and the pickups is the scale length. The Strat has a long scale length and the Les Paul has a shorter scale length. This is a nice way to get the idea in an easy to remember way regarding what the effects are when lengthening or shortening the scale length. 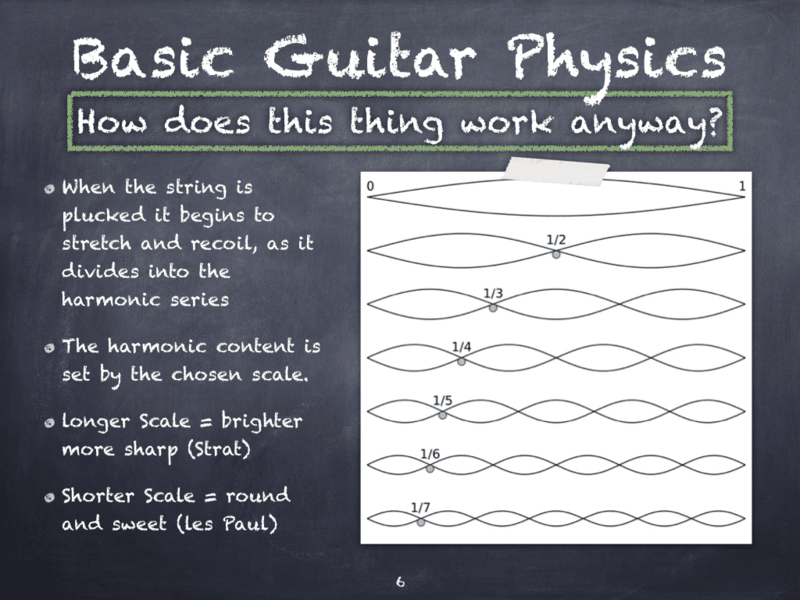 To recap, the guitar string is in motion, the scale length has set the parameters on the harmonic content present within the string, or the information that is contained within it, which is the input into the guitar system. The next step is to see what happens as this information is fed into the guitar system through the bridge. 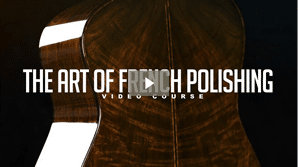 You can view all 18 videos on guitar physics and setup by enrolling in the course here: Free Guitar Physics, Design, & Guitar Set-Up Video Course for luthiers and guitar players. This material is taken from the free guitar making course: Guitar Physics, Design, & Guitar Set-Up Video Course, to see more sample videos or to enroll in the full course, click here. 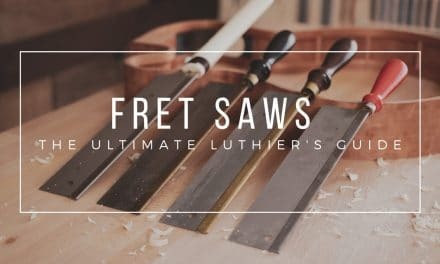 PreviousGuitar Truss Rods: Which One Is Best For Your Next Guitar? Thanks for the post. My students will love this!